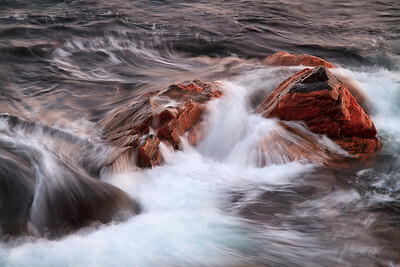 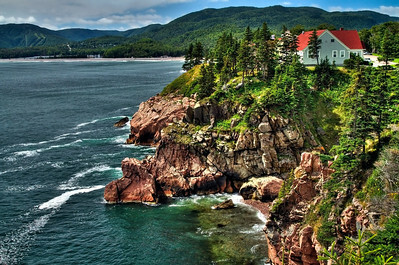 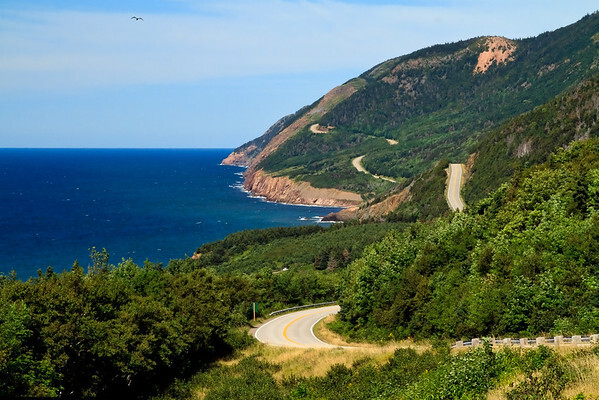 Green Cove, Cape Breton Highlands National Park, Nova Scotia, Canada. 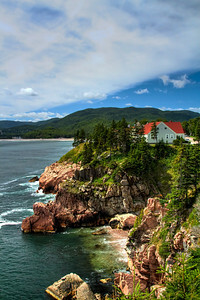 The Keltic Lodge in Cape Breton Highlands National Park, Nova Scotia. 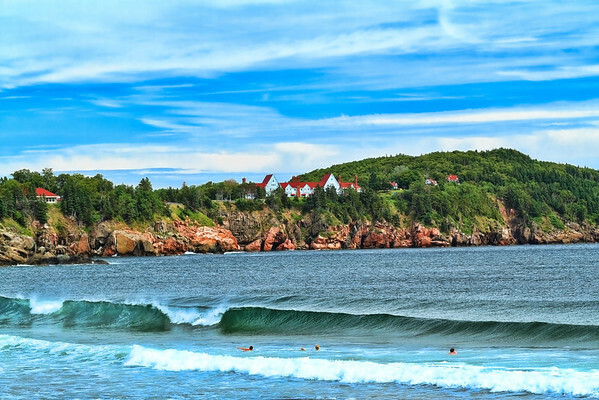 The Keltic Lodge in Ingonish, Cape Breton Highlands National Park, Nova Scotia. 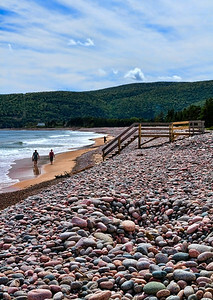 Ingonish Beach, Cape Breton Highlands National Park, Nova Scotia. 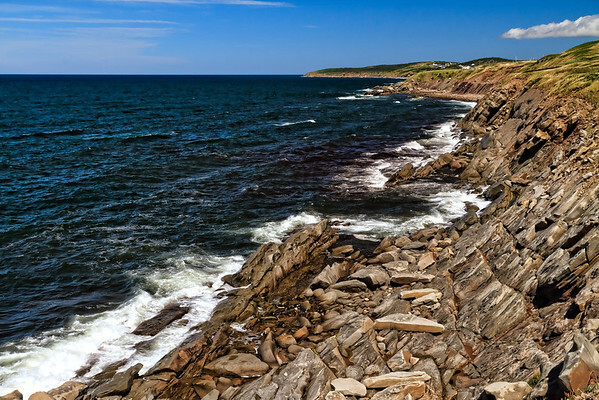 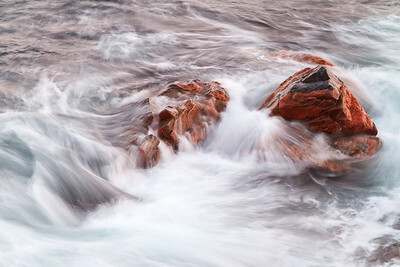 Shoreline on the Cabot Trail, Cape Breton Highlands National Park, Nova Scotia, Canada. 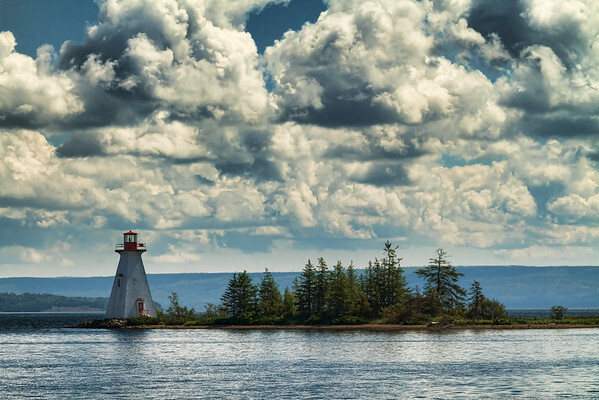 The lighthouse at Baddeck, Nova Scotia, Canada. 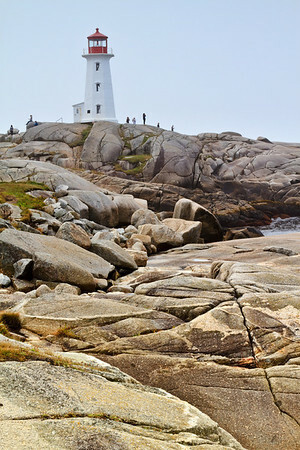 Peggy's Cove Lighthouse, Nova Scotia, Canada. 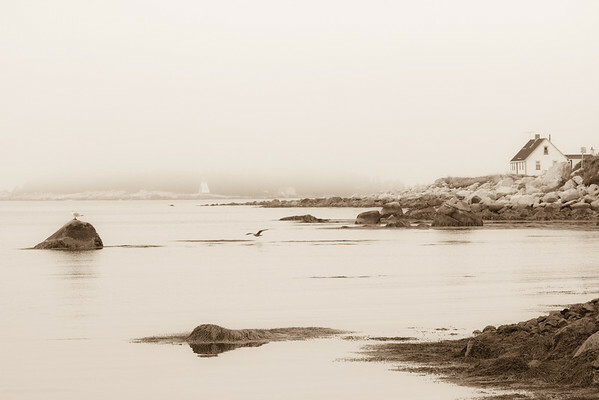 Indian Cove, Nova Scotia, Canada.